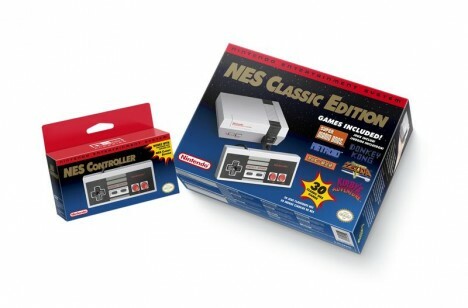 The original must-have gaming system is back on the market with the Nintendo Entertainment System: NES Classic Edition. At a glance, it looks just like its predecessor, but clearly much smaller as it fits in the palm of your hand. 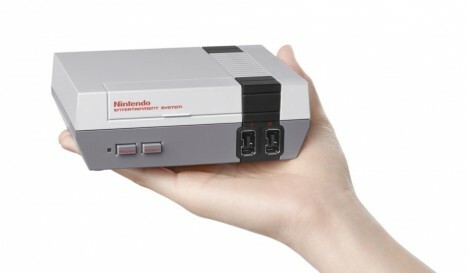 The device connects to your TV and comes with a controller also like the original, though it additional connects to the Wii. No cartridges needed for this bad boy, which comes prepacked with dozens of games.